UK Labour Party leader Jeremy Corbyn's double talk. Hear: How a lifelong Labour Party supporter - the editor of a Major UK Jewish newspaper - describes his divorce from the British Labour Party. 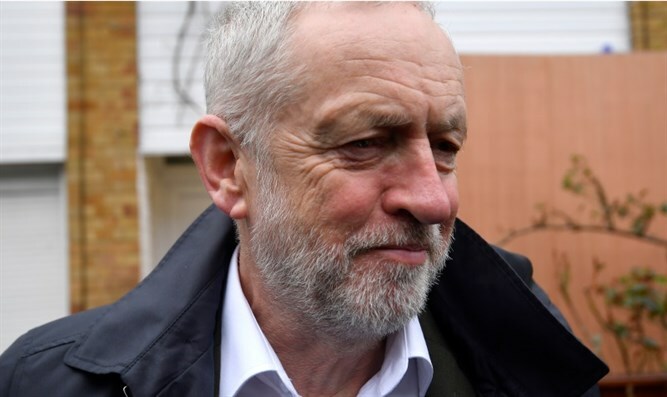 It's all due to the institutional anti-Semitism in the party, covertly supported by their leader Jeremy Corbyn, or at best not actively stopped. Also: A report - by painting pictures in sound,- from the largest Synagogue in the world.